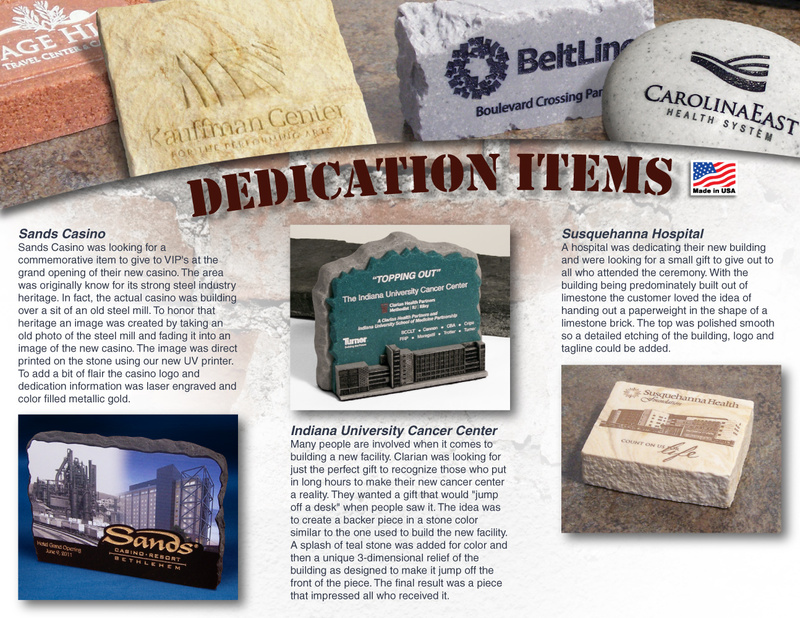 The StoneyCreek® Product Catalog, with over 200 StoneyCreek® products, each made in the USA. 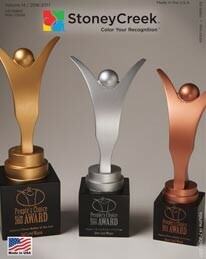 This PDF contains all of our stock prodcut colors and color fills. 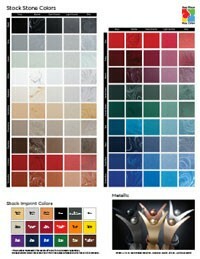 You may also view our stock colors online. Third in a series of PDF catalogs, that highlights our newest recognition awards. 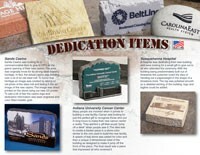 This exclusive catalog features our best selling cast stone coasters, now with UV imprinting. 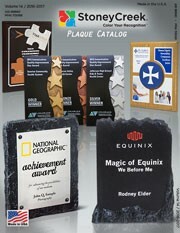 Second in a series of PDF catalogs, that highlights our newest plaques. Working with a client in the healthcare industry? 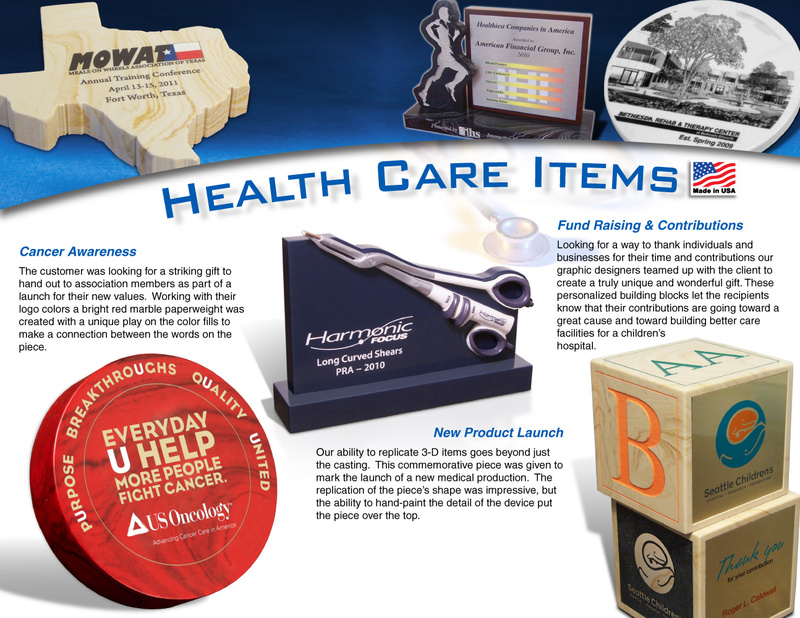 Download this PDF for some great product ideas and case studies. Working with a client in the finance? StoneyCreek® can help. 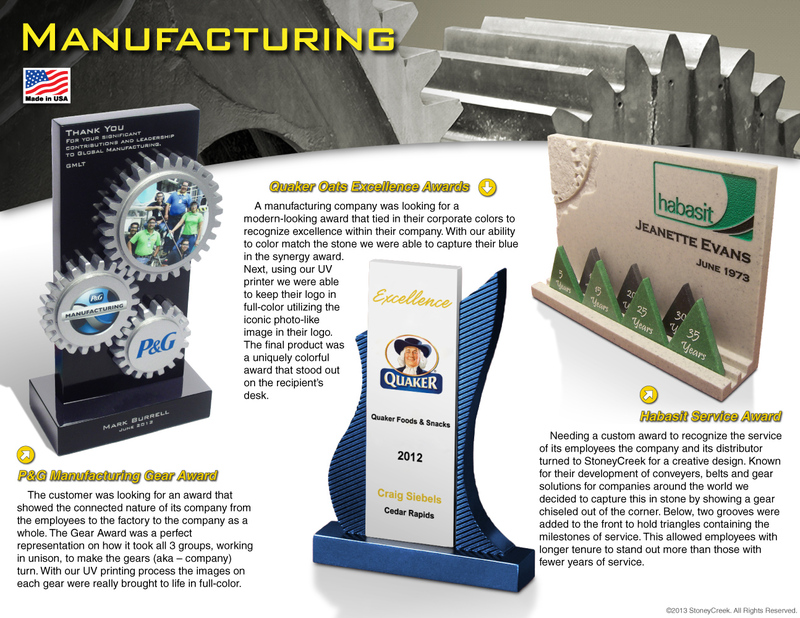 Download this PDF for some great product ideas and case studies. 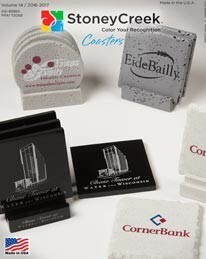 Need some holiday gift ideas for your client or workplace? StoneyCreek® can help. 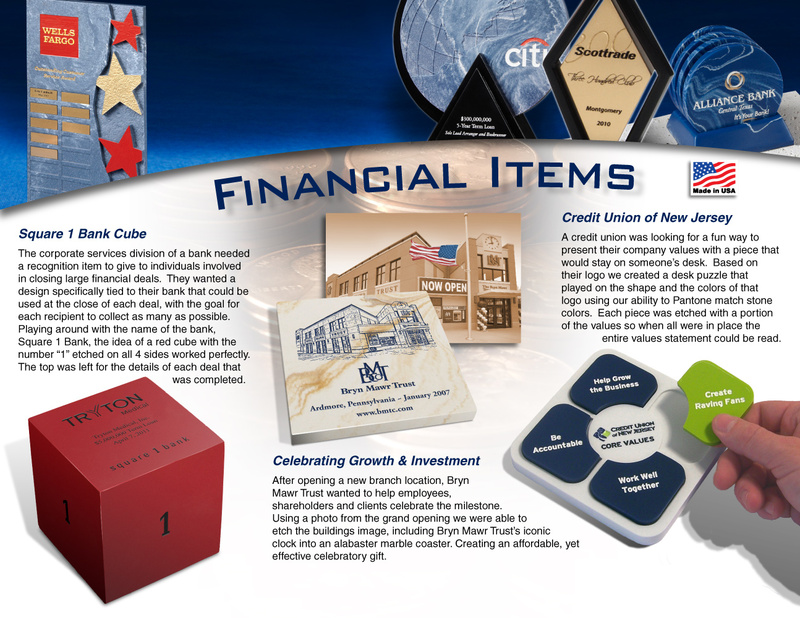 Download this PDF for Holiday gift ideas. 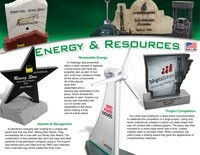 Need some Award Program ideas for your client? 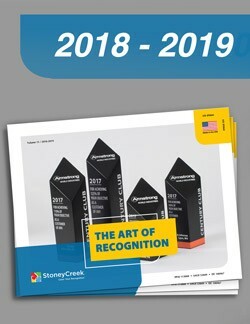 StoneyCreek® can help. Download this PDF for some great ideas.